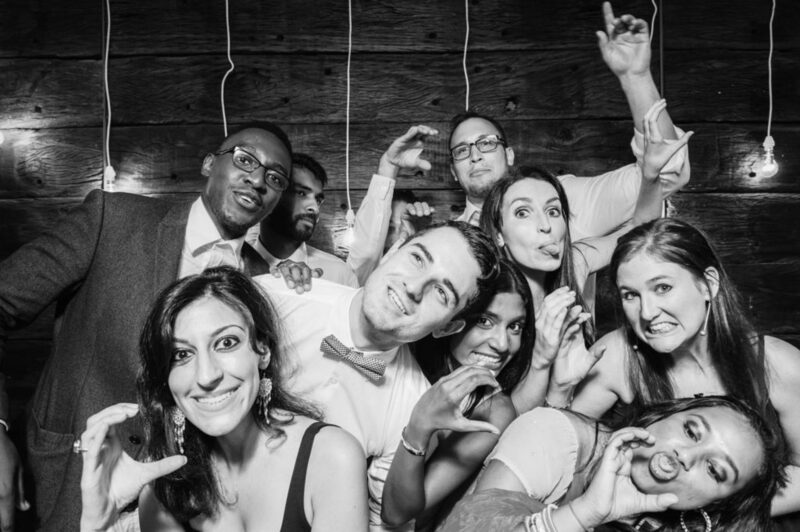 The new year is well on its way and we have already seen some exciting new wedding trends. 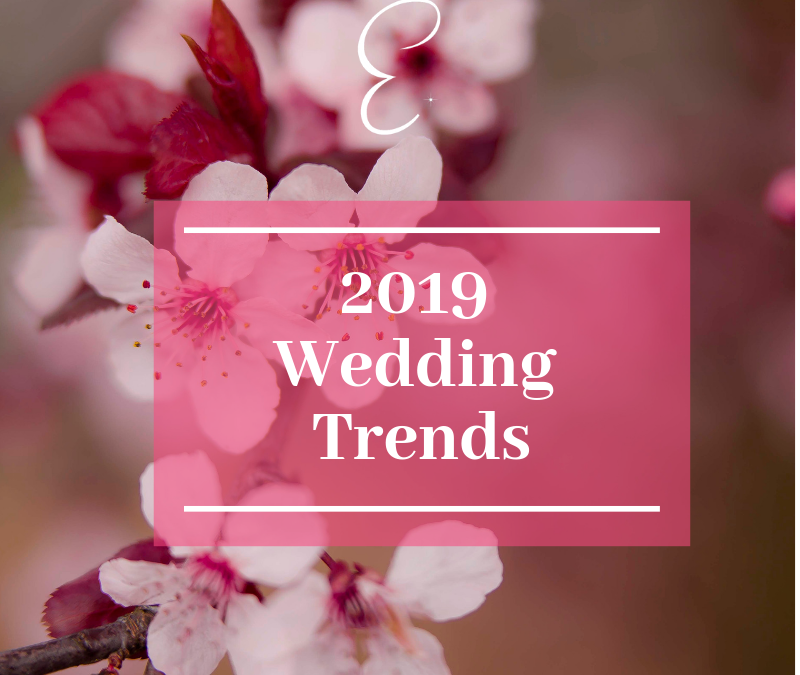 With recent royal weddings that are inspiring brides and technological advances, why not consider some of these trends for your upcoming wedding. Drones are making filming your wedding and getting those extra spectacular photography shots much easier. 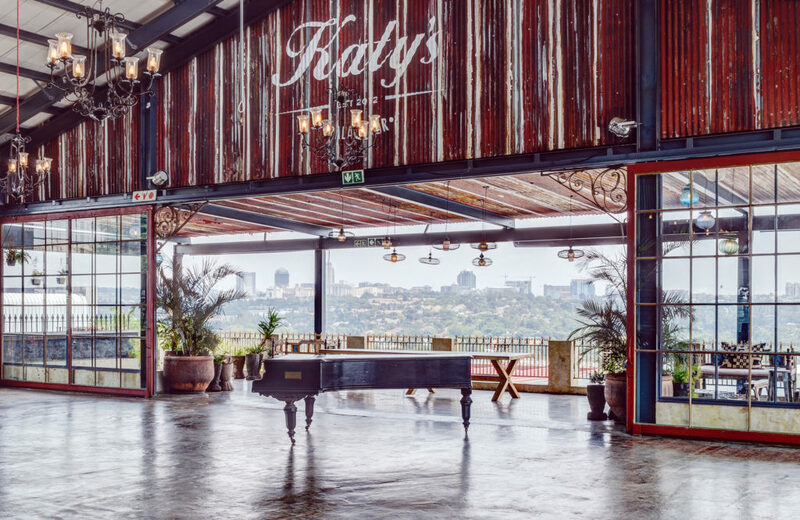 Imagine beautiful birds eye view shots and videography where they pan in and out of your venue – making it look like a big budget film. Chat to your photographer or videography team to find out if they offer this service. Dusty rose, ivory, rose gold were all the rage the last two years but we have seen a change where brides are drawn to more vibrant hot colors like coral pink. Fun and vivid colours are our prediction for 2019. 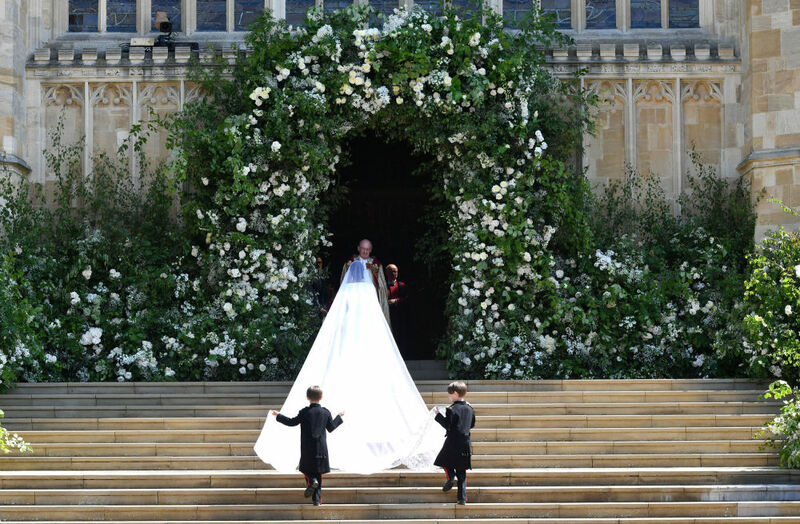 Meghan Markle revived this wedding trend with an over the top gloriously beautiful floral wedding arch that she and Prince Harry posed under after the ceremony. Imagine your very own stunning backdrop of flowers and balloons to frame you and your groom while you make your vows. Reuse it later for guests to pose in front of during cocktail hour. LED has been exceptionally popular for all types of events and is filtering into weddings. 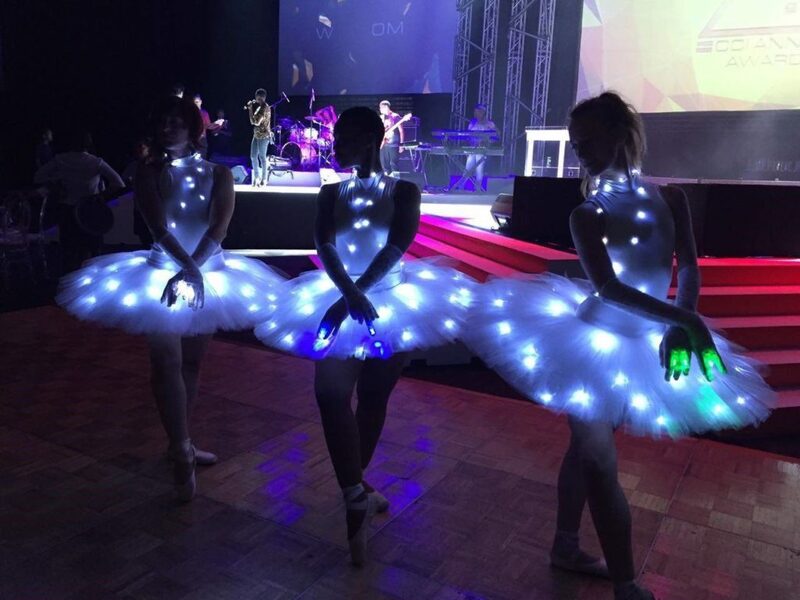 LED elements add a modern feel and sense of fantasy to your event. Whether its a performance with LED Ballerinas, LED Musician or the Galaxy Dress, it’s guaranteed to add elegance to your special day. So you are possibly not a cake fan? 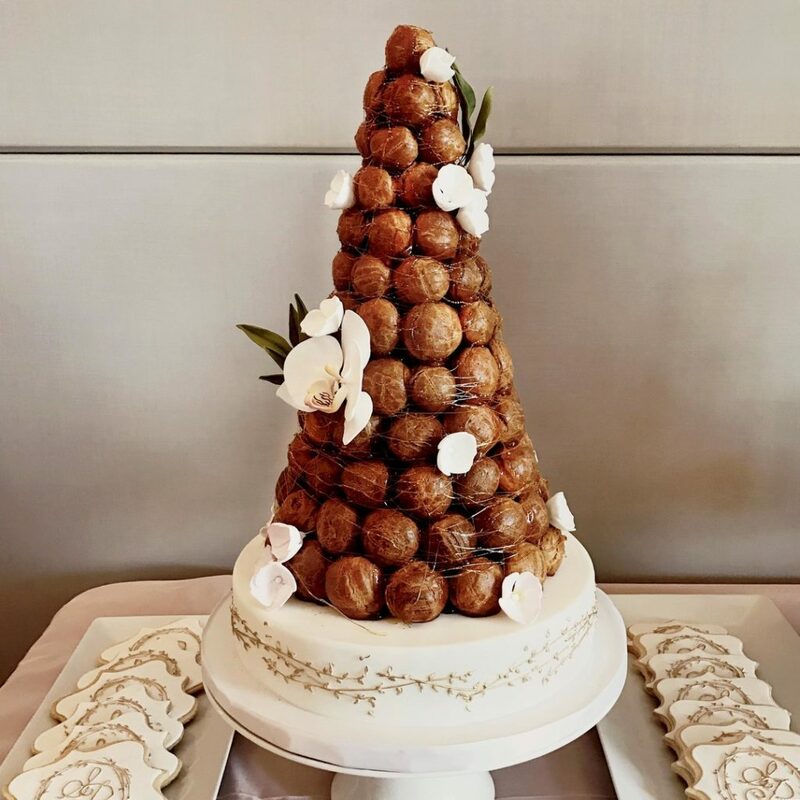 Have your favourite treat towering in the shape of a wedding cake. We’ve seen all types like Krispy Kreme Doughnuts, Tinkies and macaroons. Be original! It’s your day and you should have your favourite yummy cheats. 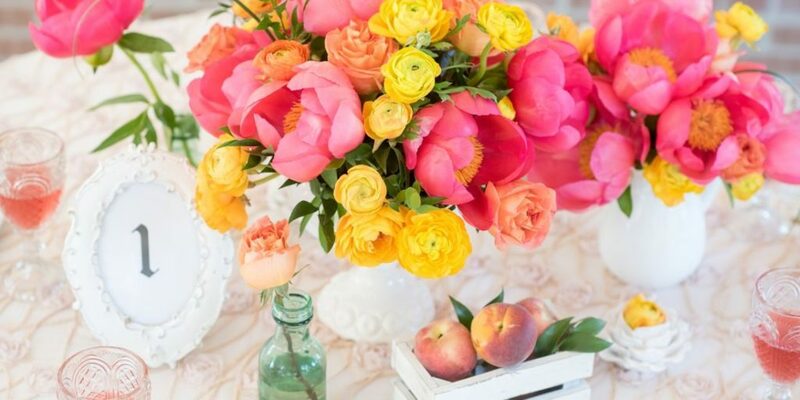 Glam it up with pretty flowers and edible decor. This french confection is not only delicious but quite spectacular to look at. It’s often served at weddings in France and Italy. Piled up choux puff pastry filled with different creams and mousses and decorated with spun sugar and flowers – what’s not to like?